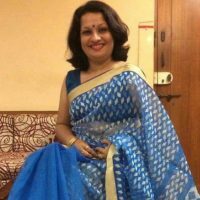 Here’s a unique entrepreneurial journey of a boutique that took shape during a charitable act by the Founder that is aimed at helping the weavers in Bengal. How the need to become financially independent transformed a stay-at-home mum into a fashion entrepreneur. Read her story right here.